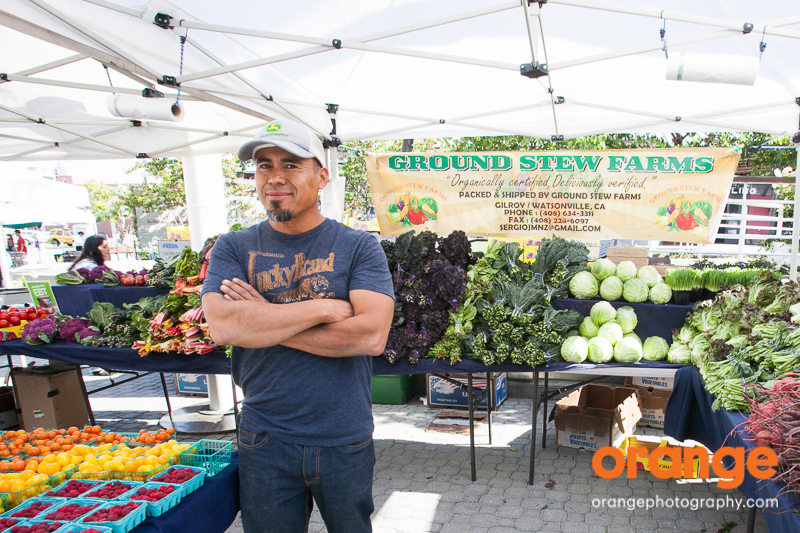 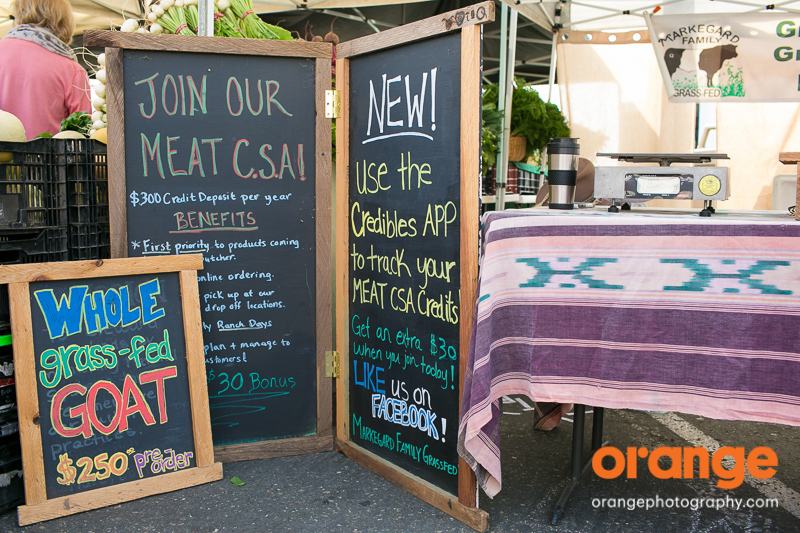 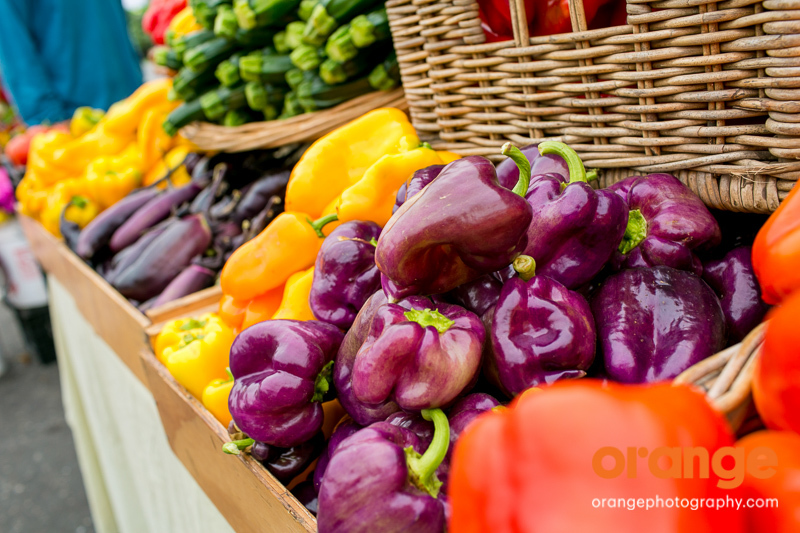 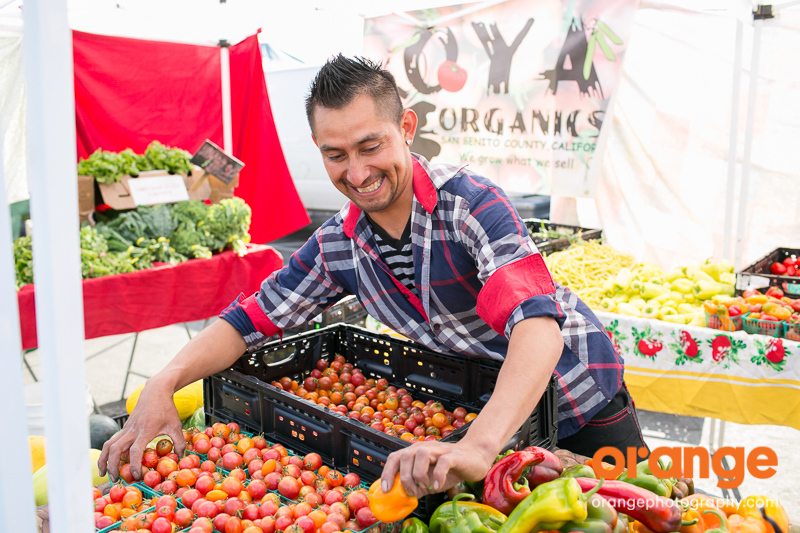 This fall Orange had the pleasure of partnering with Kitchen Table Advisors to take portraits of some local farmers at Bay Area Farmers markets. 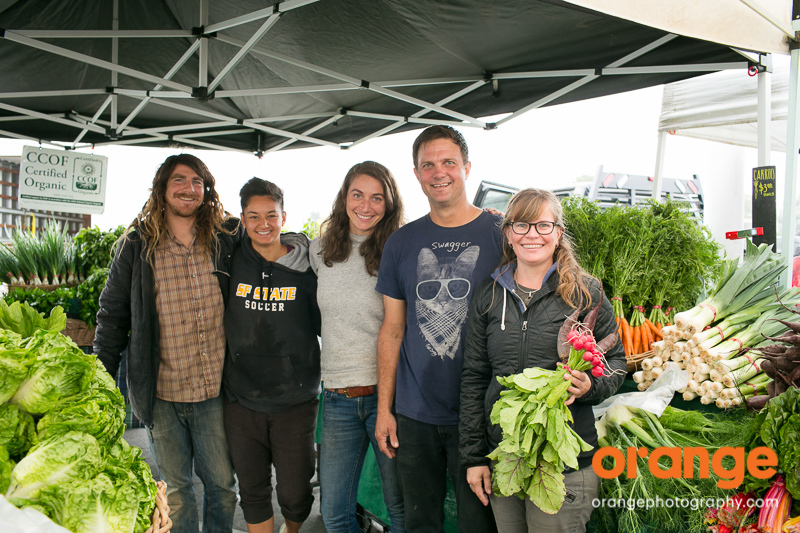 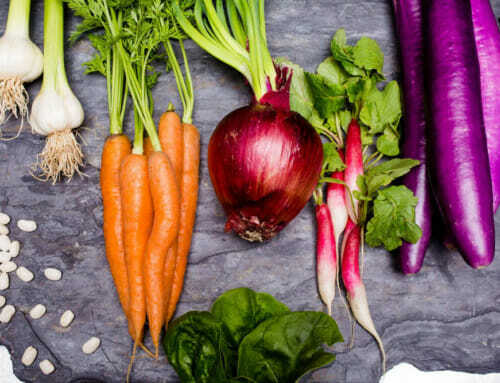 Kitchen Table Advisors provides small, sustainable, farms with the resources and knowledge to grow into a viable business. 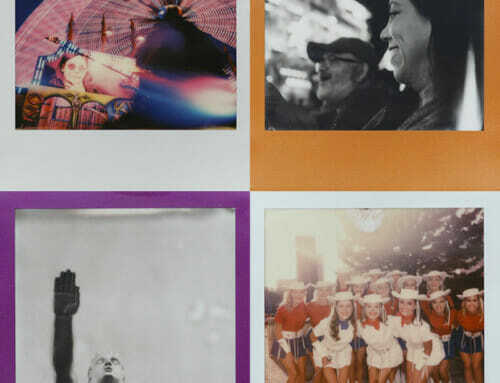 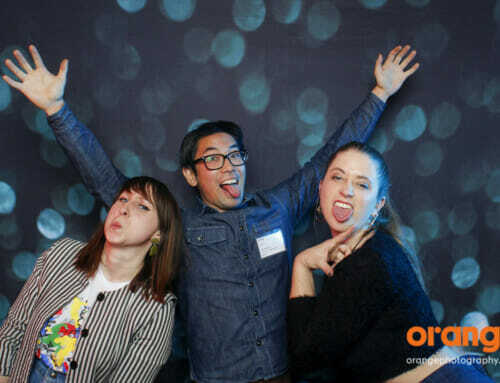 We were happy to contribute our talents to their cause! 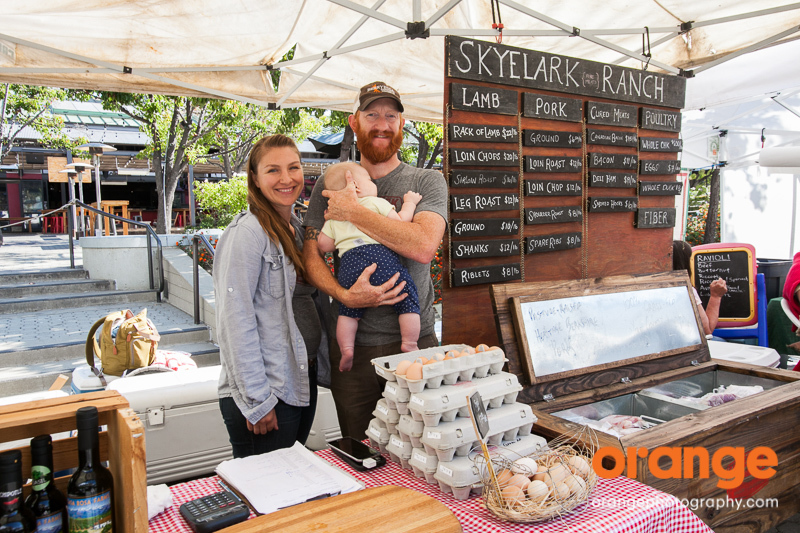 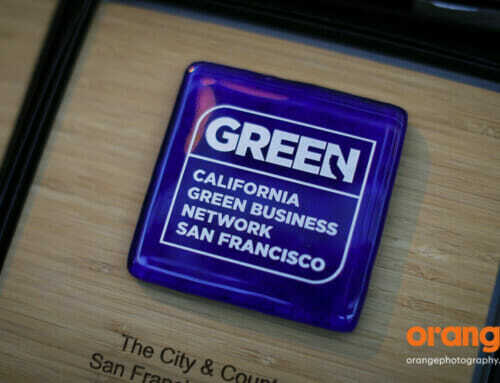 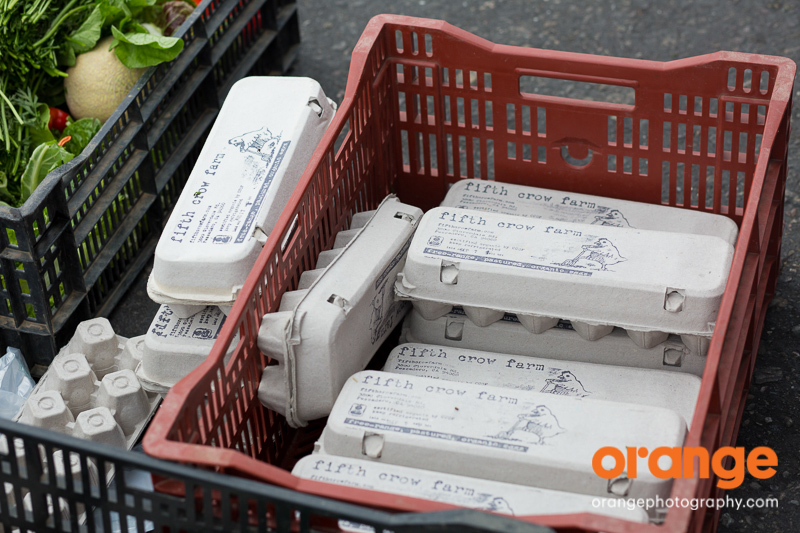 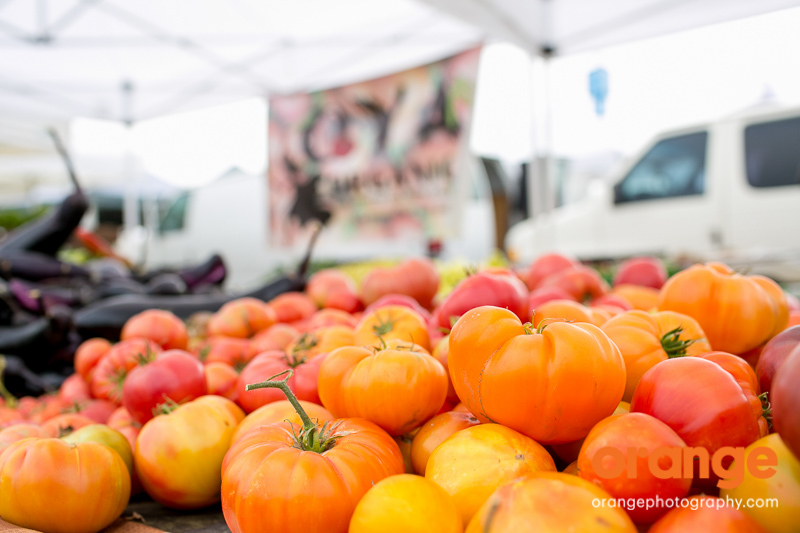 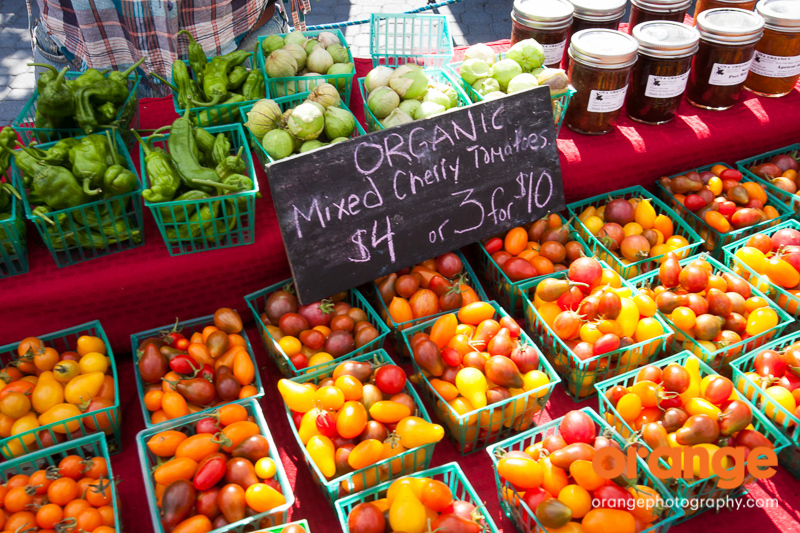 The first stop was the farmer’s market at Jack London Square to photograph: Skyelark Ranch and Ground Stew Farms. 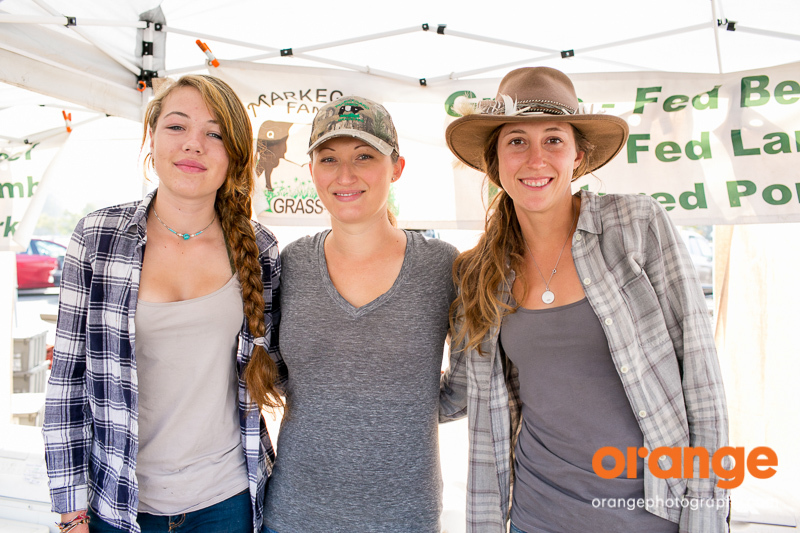 Our second stop was the San Mateo College Farmers market to photograph: Fifth Crow Farm, OYA Organics, and Markegard Family Grass-fed Farm. 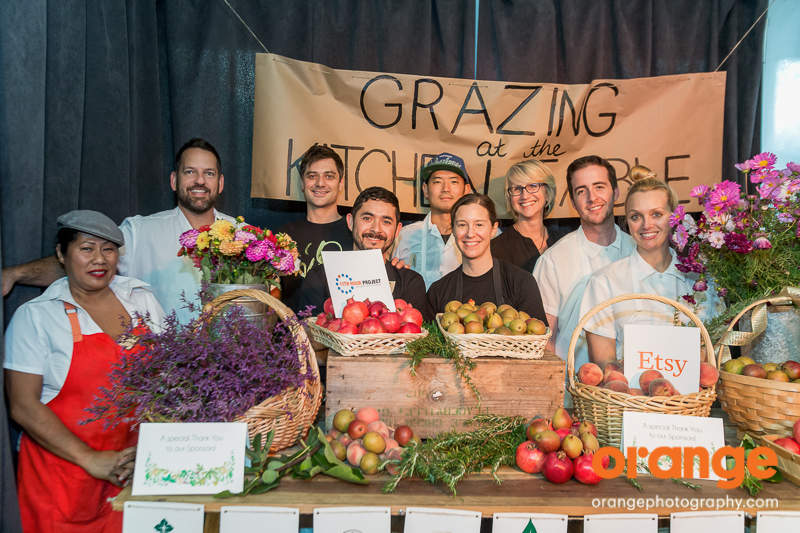 We also had the pleasure of photographing KTA’s annual Grazing at the Kitchen Table where they invited local chefs to prepare meals with the food from the partnered farms. 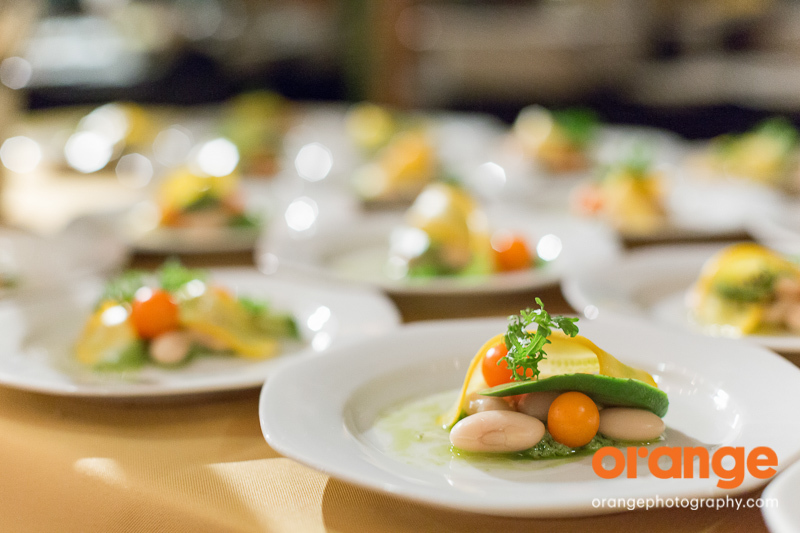 Our photographer, Katelyn, was lucky enough to be able to walk down the street to our local Third Rail and Dogpatch Wineworks for the event!